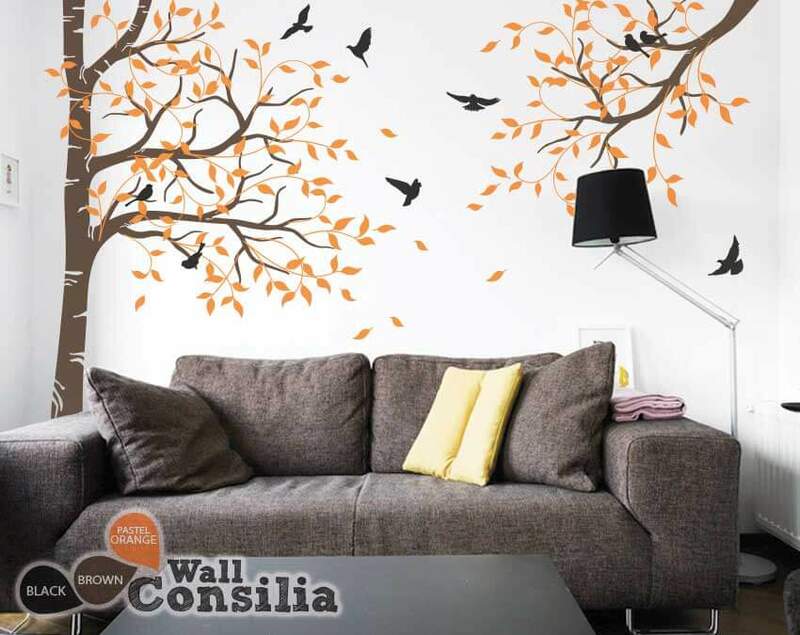 SKU: KC051_1. 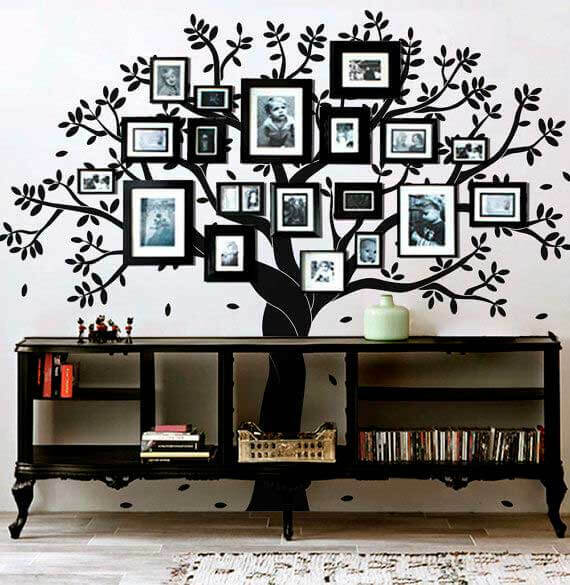 Category: Featured, Shop, Trees. 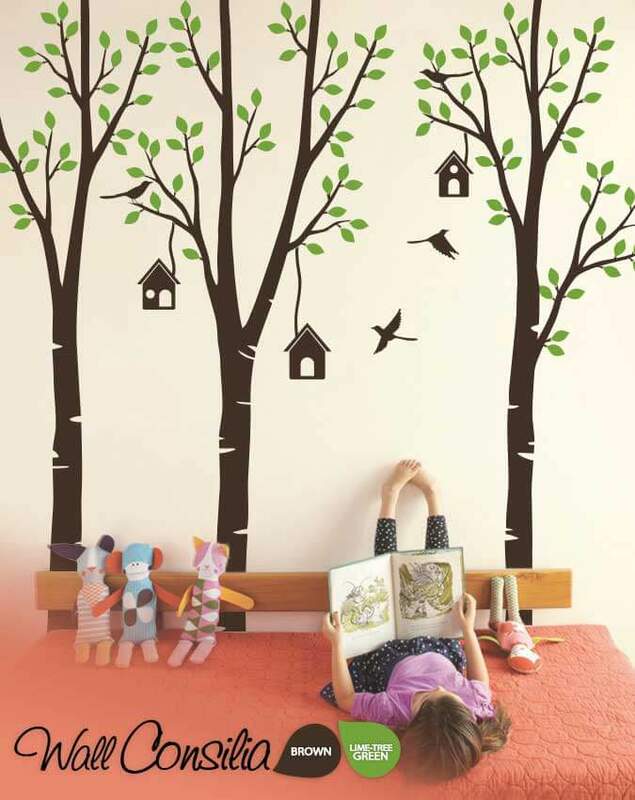 Tags: Birds, Trees. 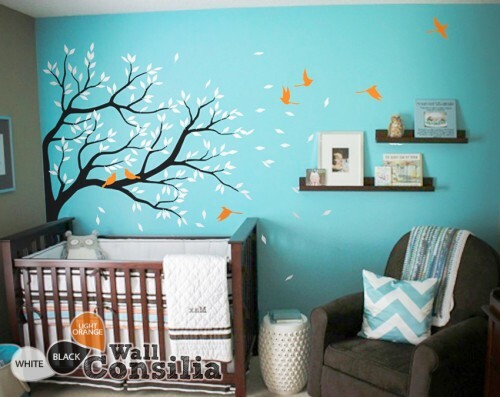 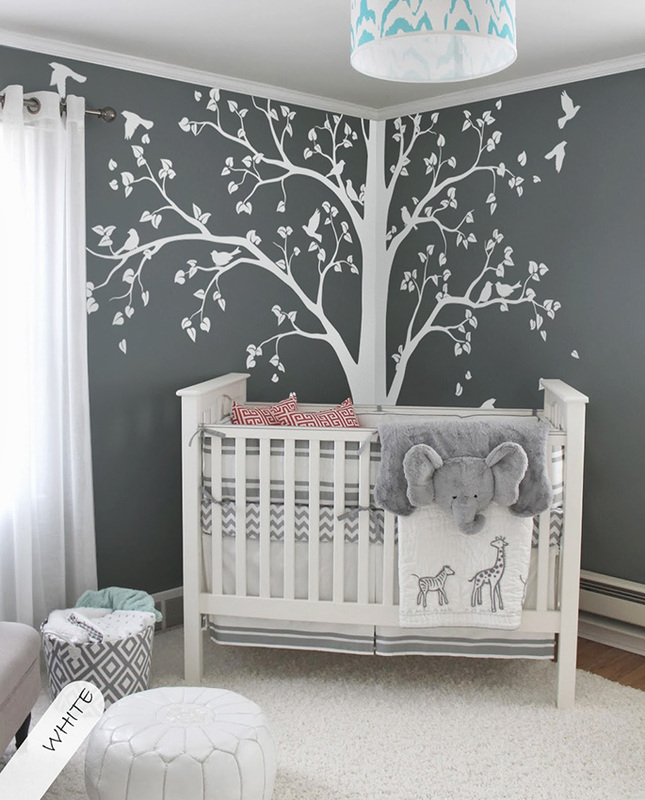 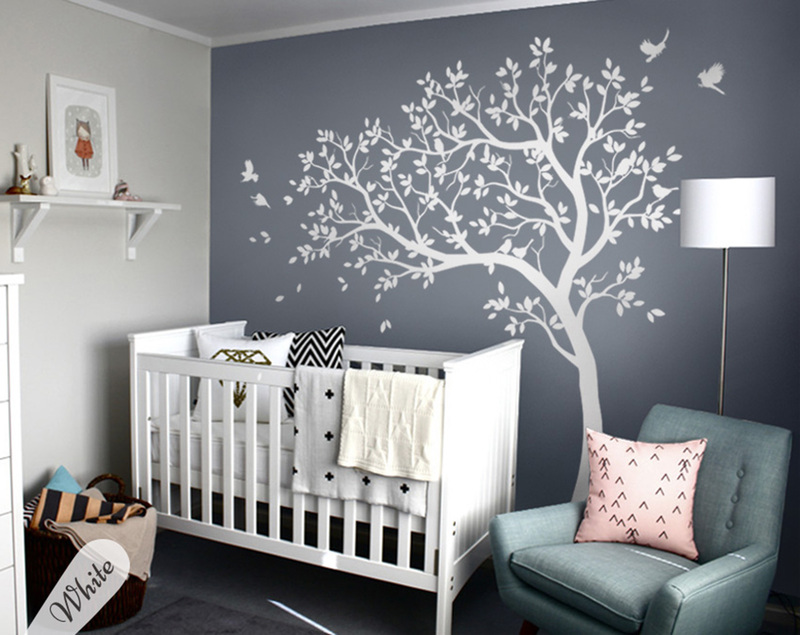 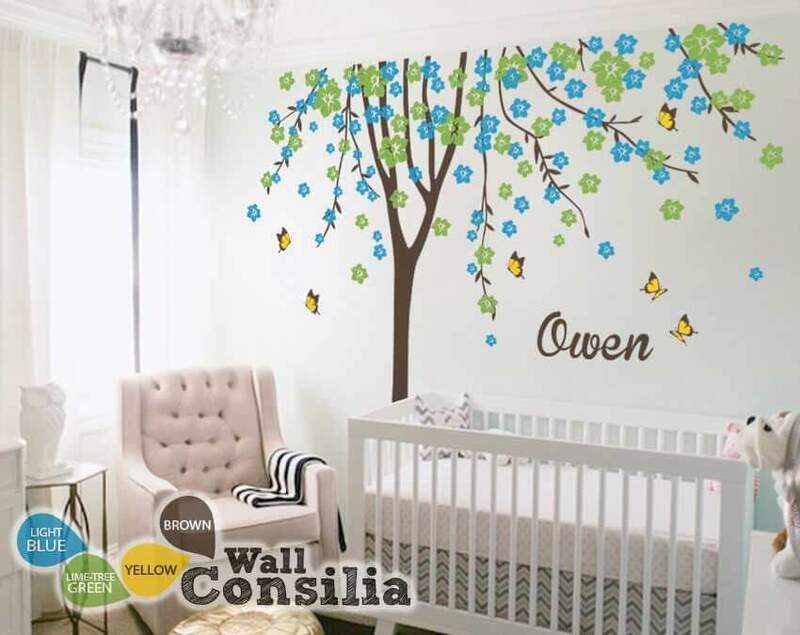 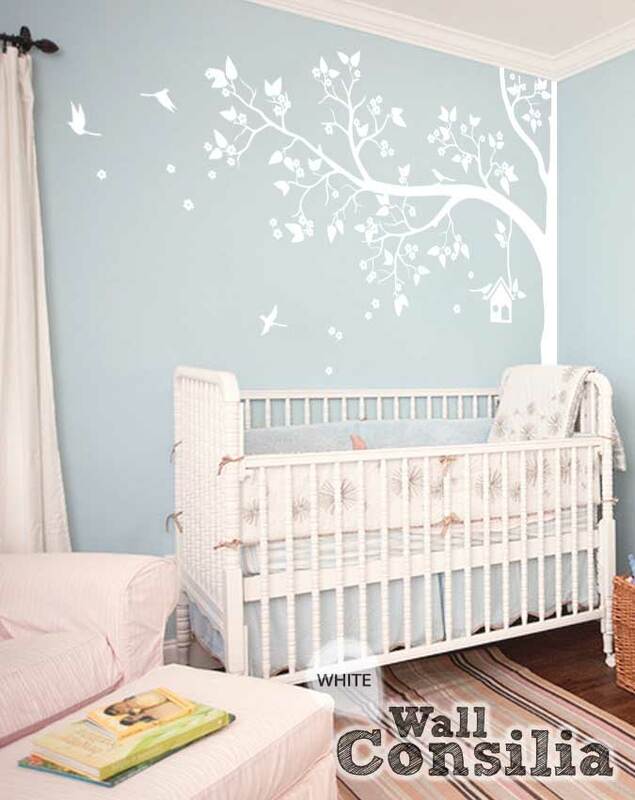 With this beautiful black nursery tree decal with white leaves and orange leaves you will fill the babys room with joy and feel of nature. 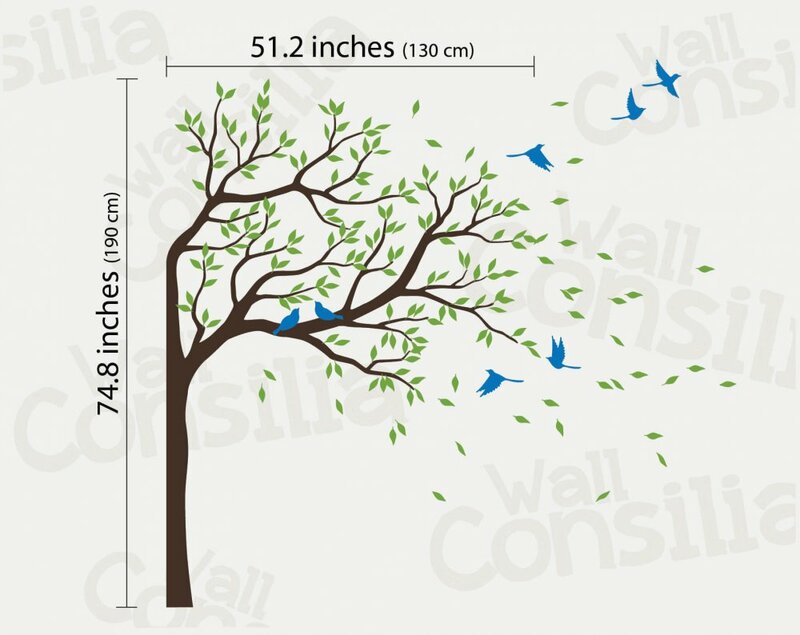 Corner Tree is approx. 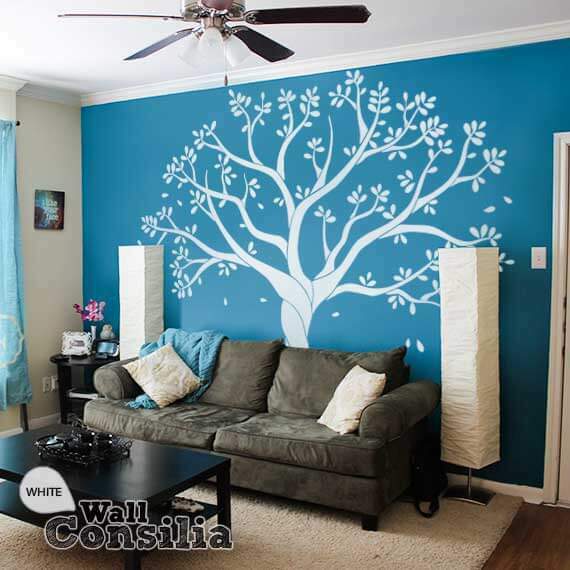 75" high and 51" wide.